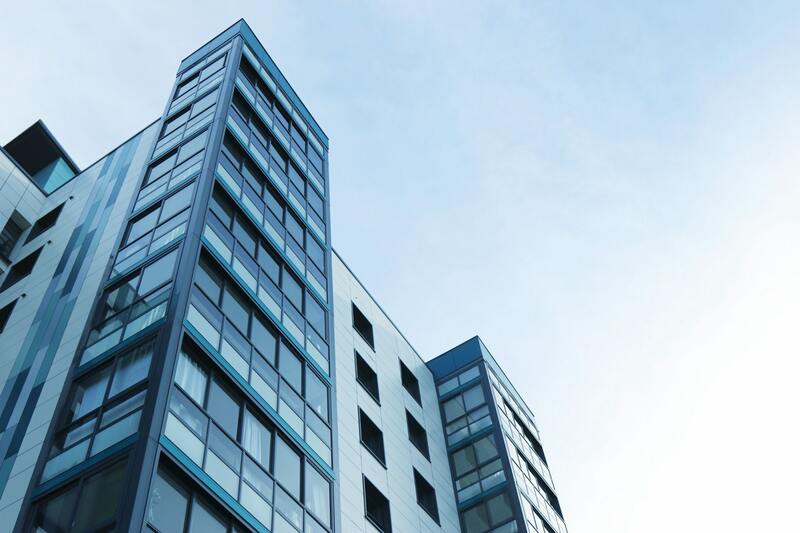 If you own a commercial property then you’ll already be aware about how difficult it can be to keep your facilities and resources up to date; of course, computer systems and furniture can be easily replaced but the facilities in your building are a little bit harder to update. Here at R J Lift Services we understand how difficult it can be to modernise facilities such as lifts but it’s something that it is absolutely essential. A lot of property owners will push this to the back of their minds and put off a modernisation project as it’s thought to be far too time consuming and expensive. At R J Lift Services we urge you not to put off your modernisation and come to us instead and see how we can reduce your costs. If you’re unsure about what the best course of action would be for your lifts then it’s important that you receive valuable, professional advice that you can trust and at R J Lift Services, that’s exactly what you’ll receive. Our years of experience put us in the perfect position to identify your needs and provide the best possible solution. For more information about our services please feel free to browse our site or Contact Us directly with any questions; a member of our friendly team will be happy to help.